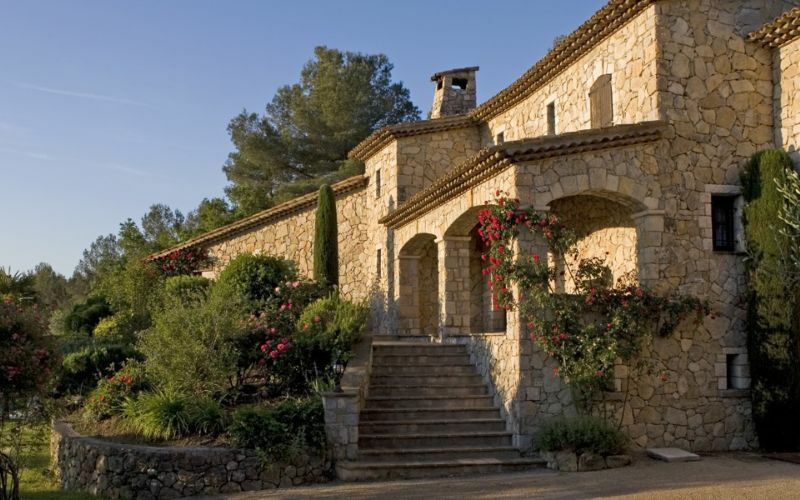 Provence is one of the most beautiful regions in France, bordering Italy and the Mediterranean Sea. 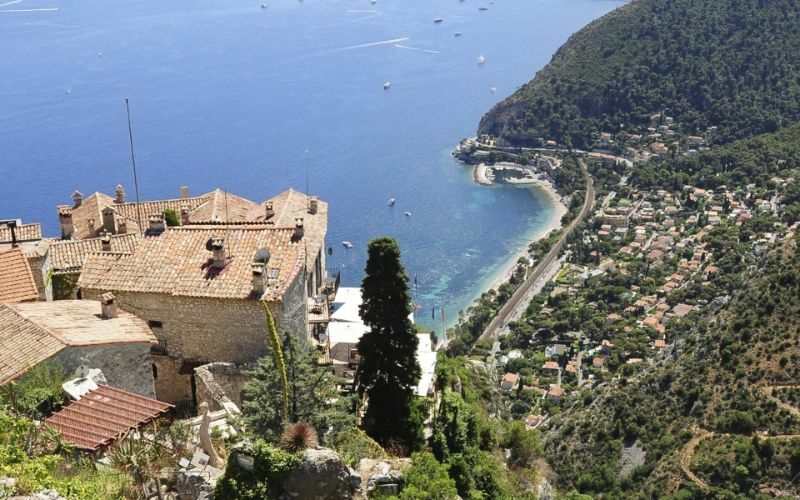 Home to Cote d’Azur (also known as the French Riviera), Nice, and the peaceful charming village of Le Rouret; a place which will call you back again and again. 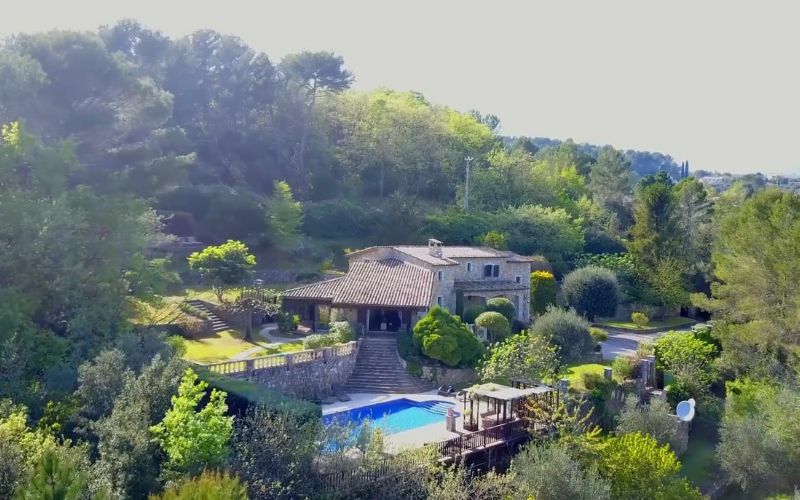 Enclosed by the Alpine Italian border, warm Mediterranean Sea and the banks of the Rhone river, you will find Provence. Comprised of untouched countryside, fortified towns and amazing cities. 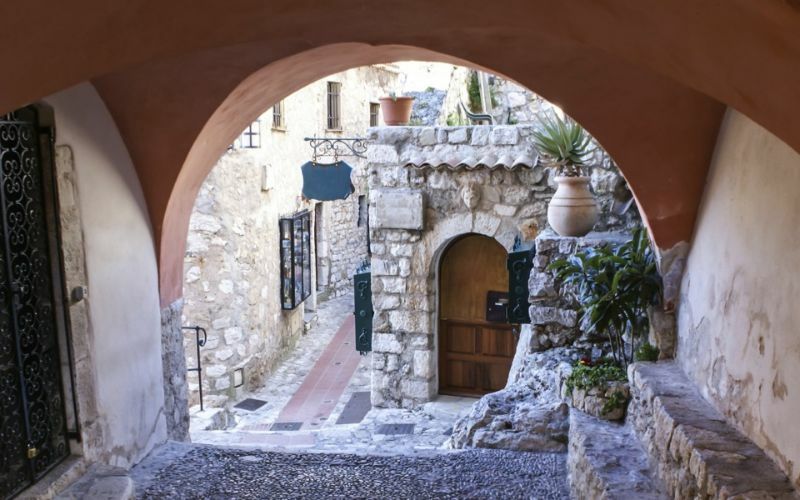 Le Rouret village has a distinct character that reveals years of varied cultural influences. 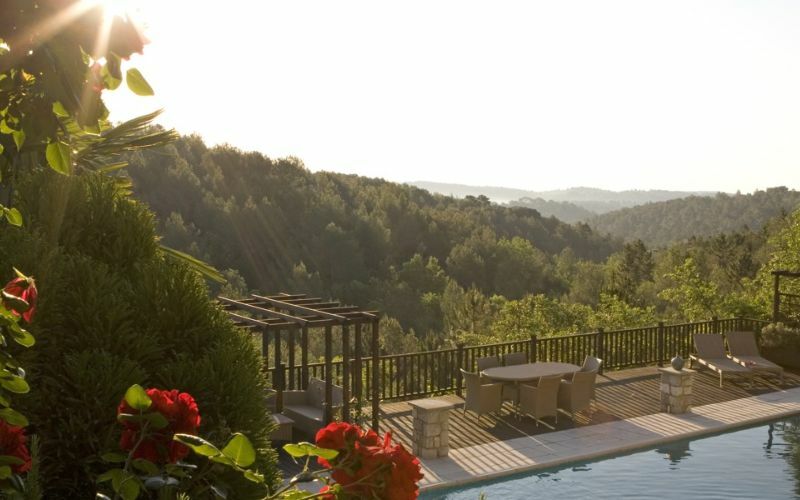 A haven of peace, the village is perched on several hills occupied by a rich Mediterranean vegetation, offering visitors the tranquility of a rich historical heritage, combined with the sweetness of life. 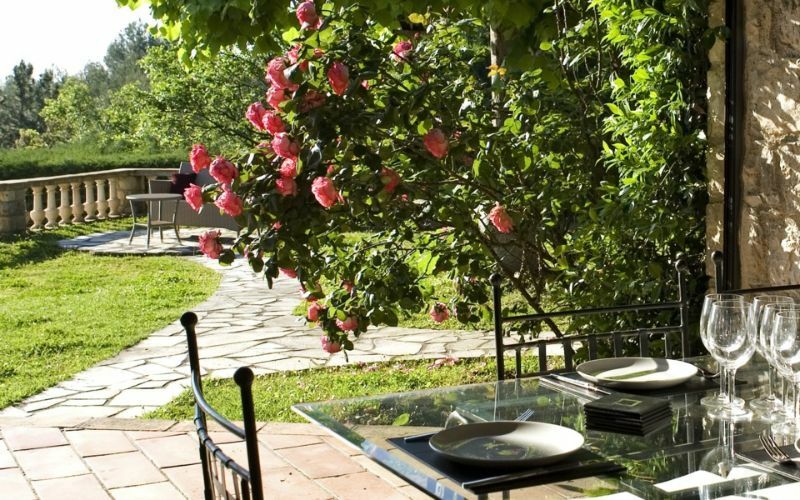 Take pleasure in the warm earth colors, cultivated aromatic plants and fruit trees. You will find yourself wanting to be outside at all times of the day admiring its beauty. Stroll under the trees of the square and immerse yourself in the authentic atmosphere at one of the year-round festivals. 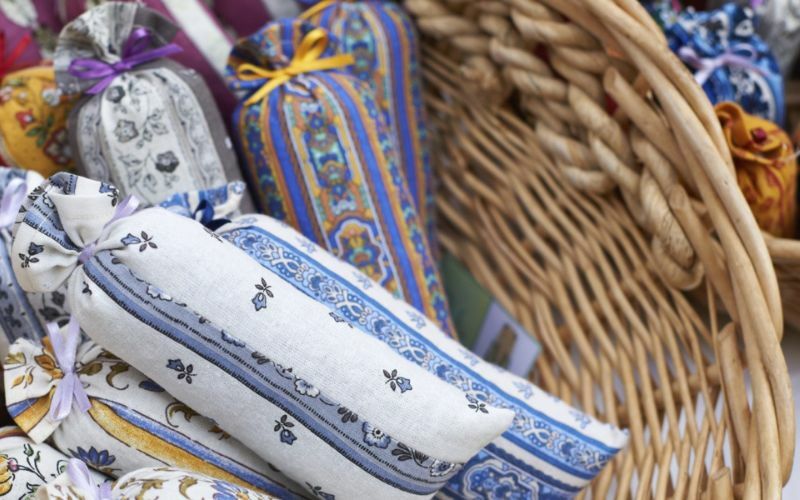 Enjoy open markets selling fresh bread, lavender honey and seasonal produce. Dine lavishly at a high-end or family-run restaurant. Tour vineyards and enjoy town center cafes, soaking up the best of Le Rouret. The location is said to have been a great inspiration to artists like Van Gogh, Gauguin, Cezanne, Matisse and Picasso. Visit the Gorges du Verdon, one of Europe’s most beautiful river canyons. Take a walk through one of the must-see lavender fields, which scent the air and color the scenery in an intense purple from June to August. Drive to the castle Chateau de Lacoste, and cities like Marseille and Avignon, which hosts a fantastic summer festival. In Le Rouret, the climate is warm and comfortable. From June to October, you are most likely to experience good weather with pleasant average temperatures. The most rainfall is seen typically from October to November. On average, the coolest month is January, and the warmest and driest month is July. No matter the time of year you travel to Provence, your surroundings are sure to captivate and delight. Its beauty can be experienced in all seasons, and you can expect to enjoy temperatures that are not too cold, nor too hot. Rainfall 3.1 in. 2.2 in. 2.1 in. 2.2 in. 1.7 in. 1.1 in. Rainfall 0.5 in. 0.7 in. 2.2 in. 4.5 in. 4.1 in. 3.4 in.